At Capital Uniform, we understand the importance of cleanliness and sanitation when it comes to your kitchen and food service location. That is we why our Food Service Program is a perfect fit for any location. Our weekly pick-up program will ensure you have the clean and ready to use protection products week after week. 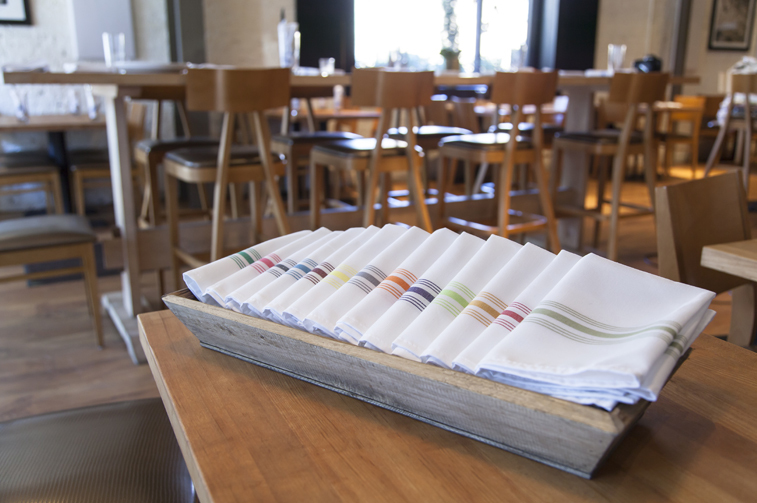 For your restaurant, or deli we have a weekly cleaning program that will provide you with kitchen towels, bar mops, and aprons as well as pants and shirts to keep your kitchen and your employees looking clean and professional. 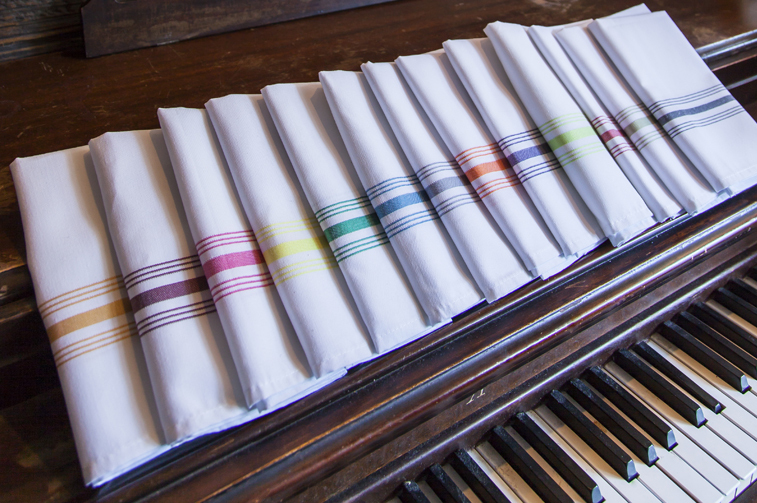 Kitchen clothes that are durable and easy to clean from Capital Uniform will help keep your kitchen staff running smoothly. 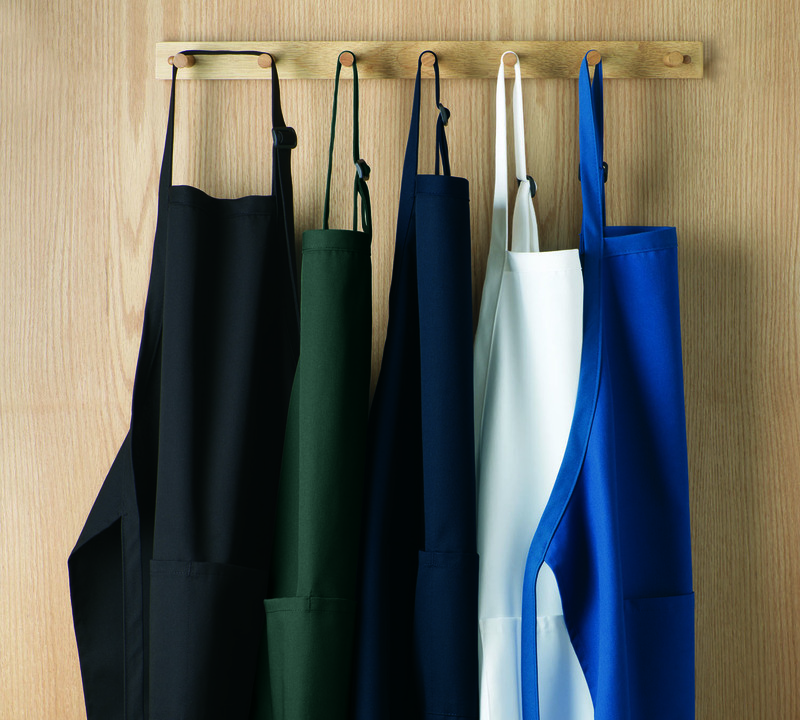 All aprons are a one size fits all and along with the unisex kitchen apparel, you will have maximum flexibility of use for all items.